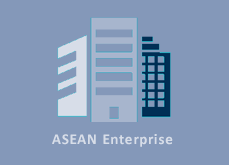 The ASEAN Solutions for Investments, Services and Trade (ASSIST) is a non-binding and consultative mechanism for the expedited and effective solution of operational problems encountered by ASEAN Enterprises on cross-border issues related to the implementation of ASEAN economic agreements and within the framework of the ASEAN Economic Community (AEC) launched in 2015. ASSIST is fully internet based and free of charge. The ASSIST mechanism was established to implement the ASEAN Consultations to Solve Trade and Investment Issues (ACT) mandated under the ASEAN Trade in Goods Agreement (ATIGA) and it is loosely based on the European Union’s SOLVIT system. ASSIST reaffirms the consultative and non-binding characteristics of the ACT, while modernising its structure and enabling the mechanism to operate in a more effective and efficient manner. It also extends beyond Trade in Goods and, when fully operationalized, it is intended to allow for the solutions of problems occurring in relation to Trade in Services and Trade-Related Investment Measures within the ASEAN Economic Community (AEC). What types of issues does ASSIST deal with? 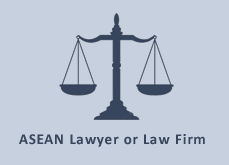 Measures limiting investment in various sectors of ASEAN integration. Cross-border movement of capital or payments. The list above is merely indicative and non-exhaustive in nature. In case of doubt, before filing a complaint, please check whether your grievance falls within the scope of ASSIST by contacting ASSIST’s Central Administrator. 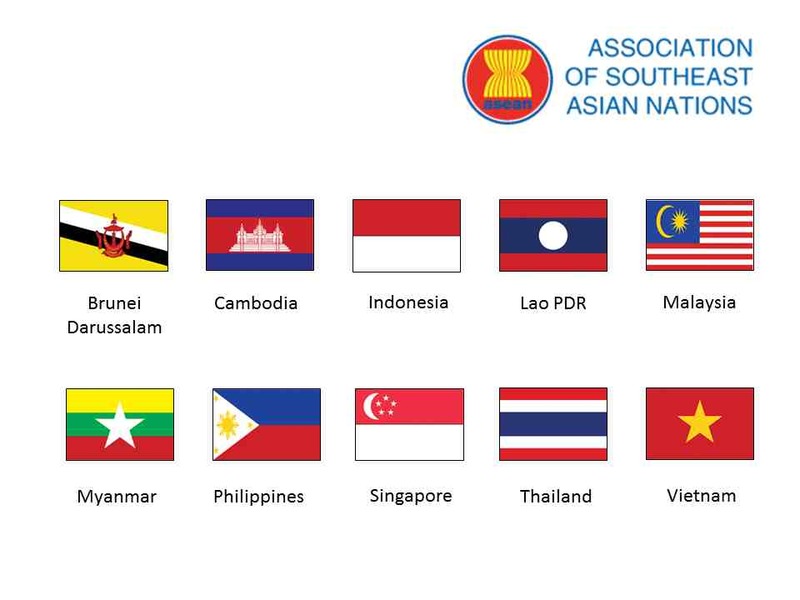 ASEAN Member States are soft-launching ASSIST for Trade in Services at the ASEAN Business and Investment Summit that is taking place in Singapore on 12-13th November 2018. 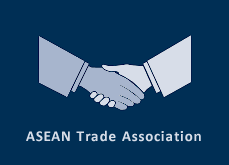 ASSIST has been available for ASEAN Enterprises to address problems in relation to Trade in Goods since August 2016 and is now being extended to issues occurring within Trade in Services in the ASEAN region. ASSIST for Trade in Services will be fully operational by May-June 2019, once all Asean Member States Focal Points have been trained. ASSIST is being operationalized with assistance from the European Union under the ARISE Plus Programme.